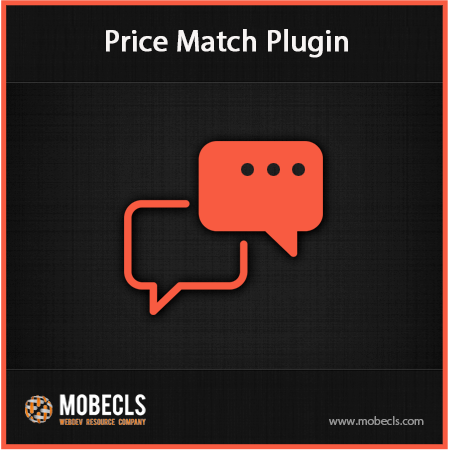 Price Match plugin for Magento websites is a powerful marketing tool for selling more products. It allows giving a discount only to customers who aren't ready to buy the product by its actual price. 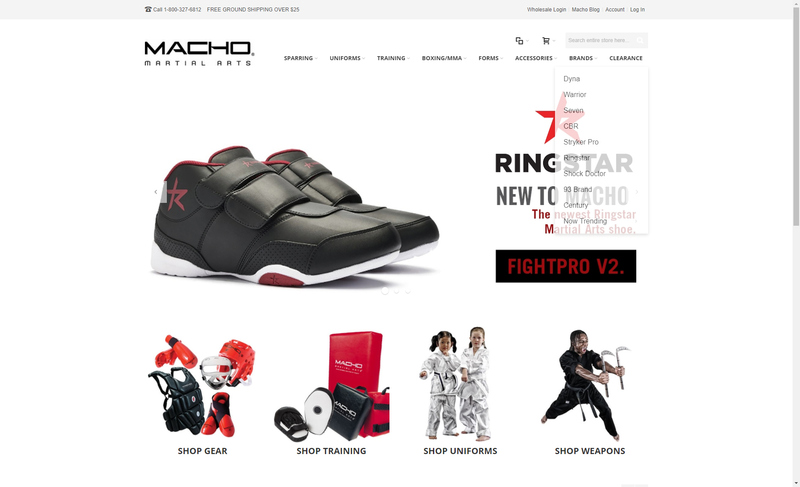 Magento Customization After login if customer has wholesale Group display MSRP, else normal price.